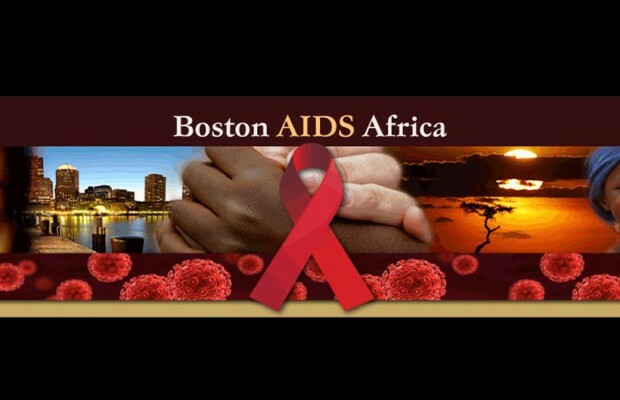 Boston AIDS Africa is a non-profit organization formed to provide assistance to communities in Africa overwhelmed by the impact of HIV/AIDS. Nearly two-thirds of the world’s 33 million people infected by HIV are living in sub-Saharan Africa. While professional medical care is the norm in the U.S., Africans count on relatives, friends or neighbors for primary care. Generally these lay caregivers aren’t trained to provide proper care and don’t have access to the sanitary supplies needed for self-protection. The common caregiving items you and I might purchase at CVS or Walgreens—surgical gloves, fungal cream or antiseptic soaps—are not available to many in countries like Rwanda or Zambia. There are no village pharmacies. And, with the average wage under $2.00 per day, what items are available are out of economic reach for most. World Vision has developed an HIV/AIDS Caregiver Kit Program that distributes the necessary supplies, and the training to use them properly, to caregivers in impoverished nations throughout Asia, Latin America and Africa. Each primary kit or refill pack costs $30.00. A primary kit and four refill packs enable one caregiver to care for several “patients” for one year. Each year since 2009, Boston AIDS Africa has launched a campaign to fund, assemble and ship World Vision Caregiver Kits to Africa. Tocci Building Corporation, a first and subsequent year sponsor, has funded provisions for nearly 100 caregivers to date. Many Tocci employees have donated time to assemble and pack the kits for shipment over the years—John and Lila Tocci, Joe Ferolito, Johan MacKenzie, David Delaney, Mike Carroll, Lorrie Guthrie and Ken Dubois along with their family and friends. Everyone who was a helping pair of hands this year would say that it was a spectacular success. The 2011 Boston campaign financed the largest kit building event that will be undertaken in the U.S. this year. One full-year of caregiving material was crated for shipment to 940 caregivers in Zambia. Caregivers and their mothers, fathers, brothers, sisters, cousins, friends and neighbors suffering with HIV/AIDS are grateful. We’ve seen that so clearly in the beautiful distribution day photographs World Vision has shared with us in the past. We are looking forward to this year’s photos! 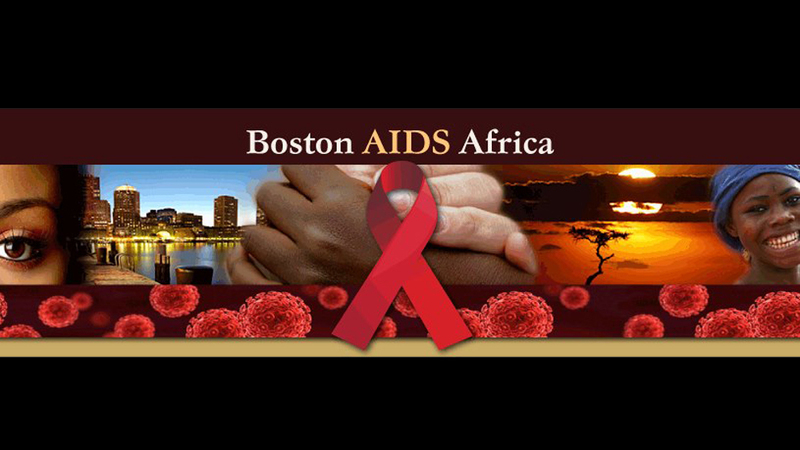 Thank you everyone who supports Boston AIDS Africa!